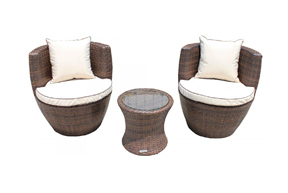 This chair is the pinnacle of stacking garden furniture, being designed specifically for comfort and ease of use by our in-house team. 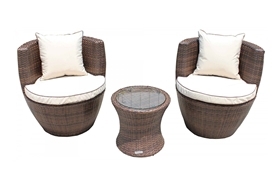 The ability to stack these sturdy yet stylish chairs allows you to maximise your garden or patio space, creating plenty of room for socialising on warm days but ease of storage when not in use. 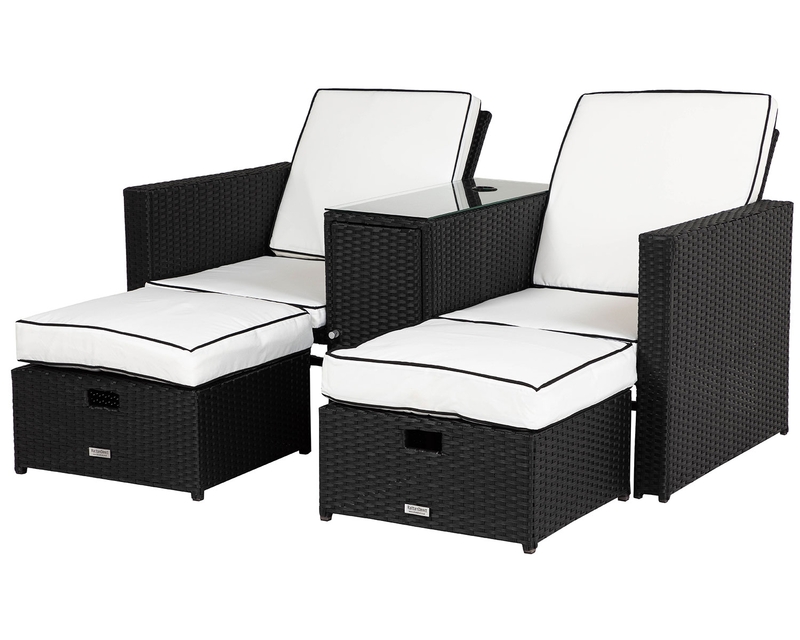 This functionality, however, does not come at the cost of style as this chair looks very elegant and sleek in its design. 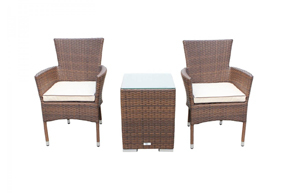 This stacking chair has a subtly refined design that requires very little in the way of maintenance. 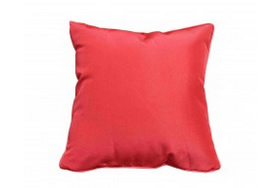 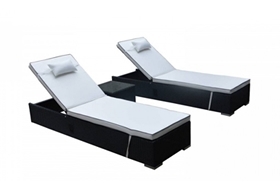 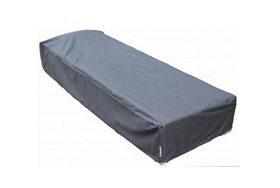 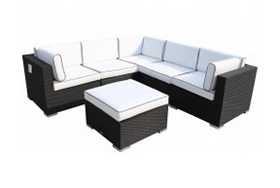 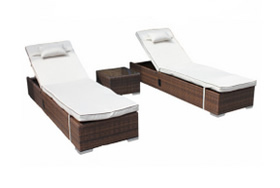 Included free of charge when you purchase this set are free showerproof covers for the seat cushions that can be easily removed and machine washed, thus allowing the cushions to look just as vibrant as they always have. 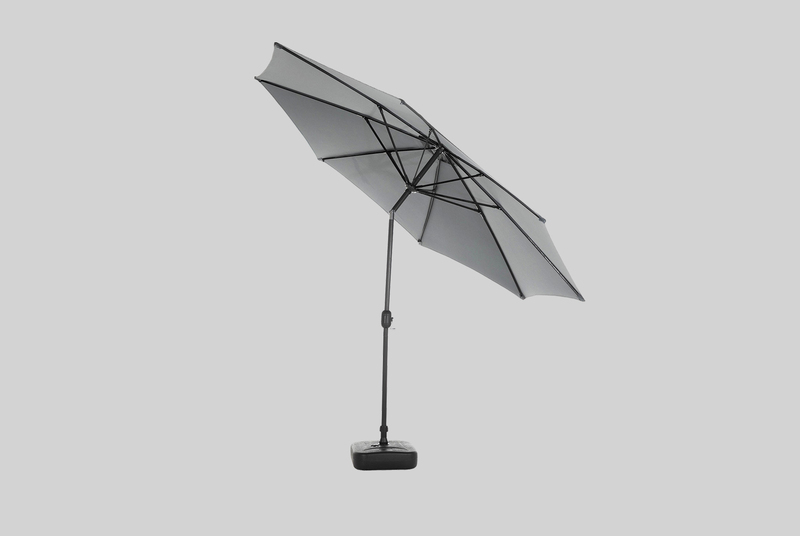 The powder-coated aluminium frame of the chair stops rust build-up while, thanks to its lightweight structure, will also allow for easy movement of the chair. 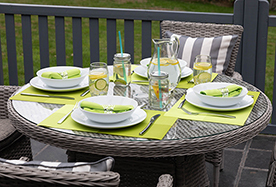 Similarly, the resin weave used in its manufacture has UV resistant properties that will stop the colours from fading. 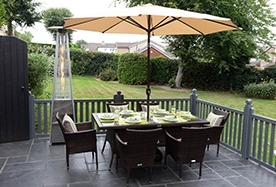 The Cambridge stacking chair also comes with a 5-year structural warranty. 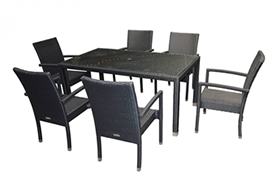 If any problem with your stacking chair occurs within the first five years, we’ll happily help to resolve it. 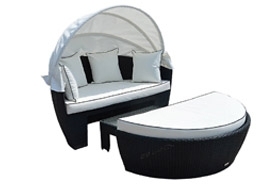 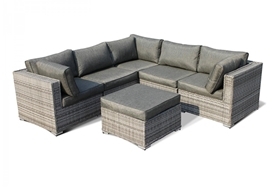 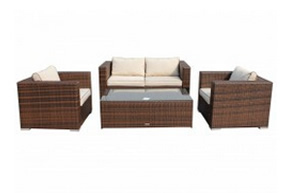 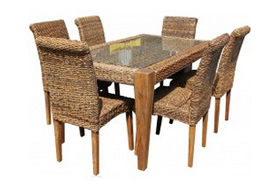 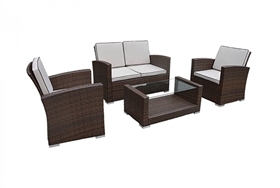 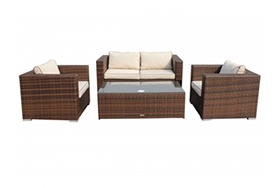 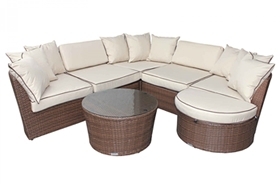 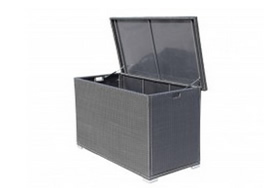 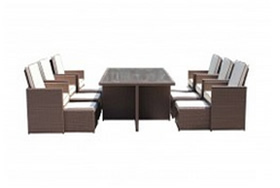 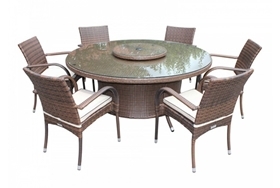 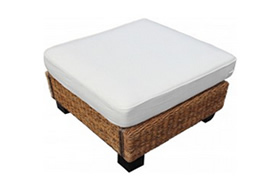 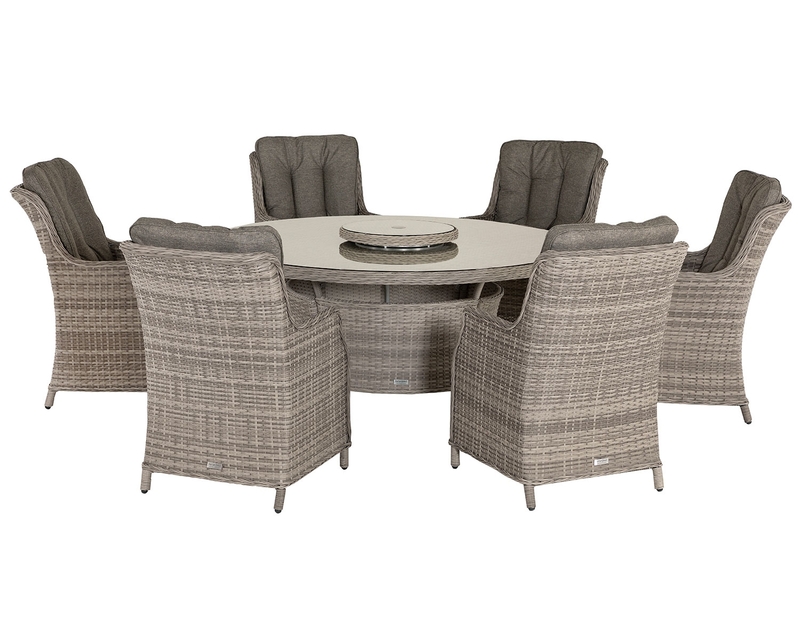 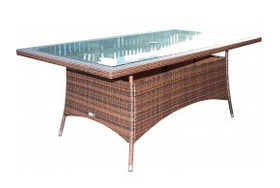 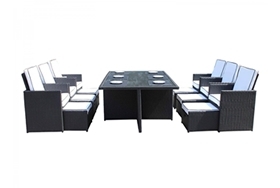 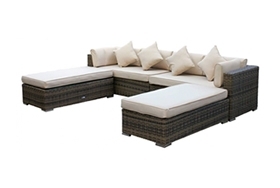 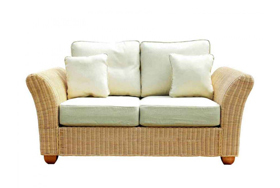 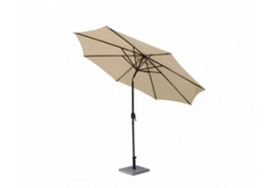 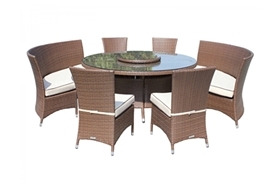 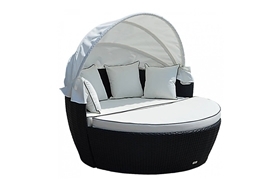 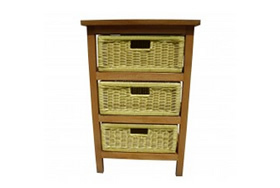 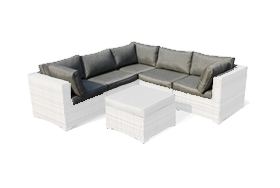 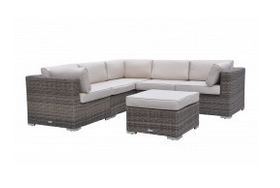 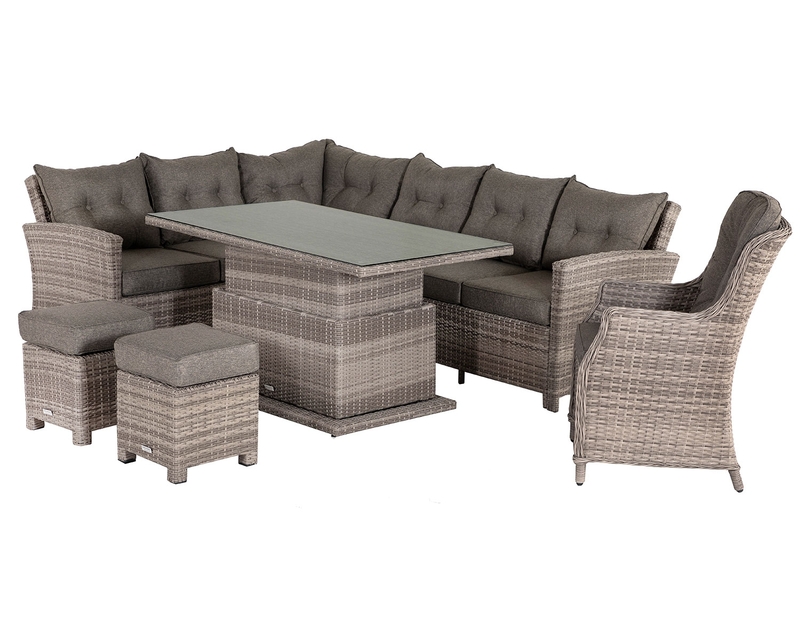 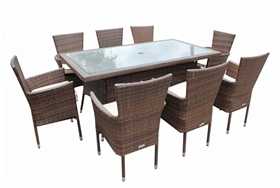 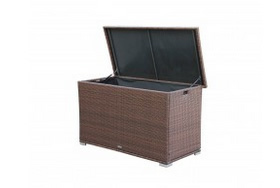 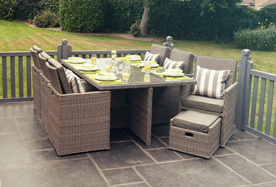 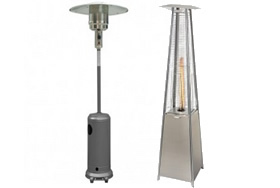 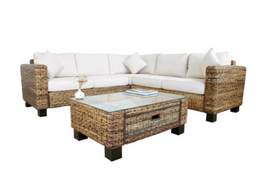 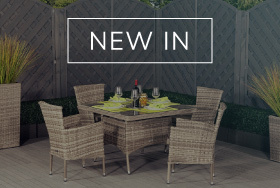 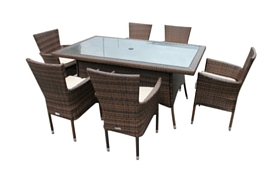 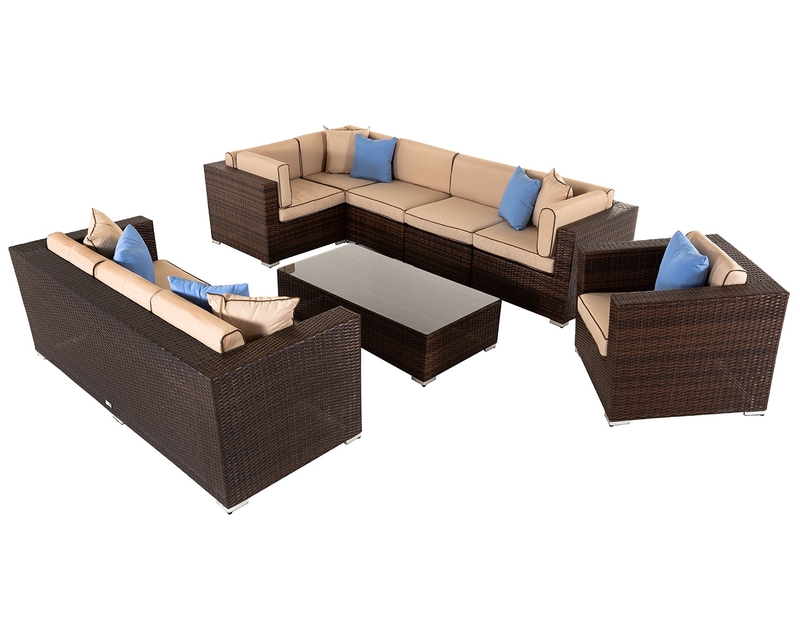 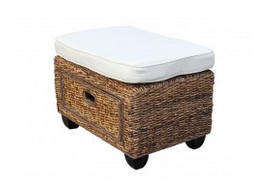 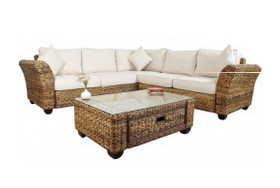 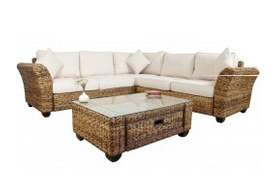 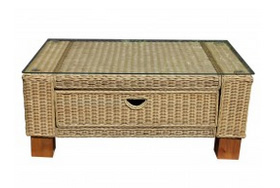 The contemporary design of this piece allows you to add other rattan products to it and therefore allows you to customise your garden exactly how you envision it.